Plants are everywhere, and we literally depend on them for survival. Yet many do not know how to identify them. During the Wildflower Walks, participants will learn how to identify common plants and flowers while visiting beautiful natural areas in the Shawnee National Forest. Attendees will also learn about the basics of plant identification and will be provided handouts about plant identification terminology, field guides and web resources, along with information on invasive species. Lusk Creek Canyon Wilderness, Eddyville, Il. All of the hikes will last up to 4 hours. No previous experience is necessary. Reservations are not required but are encouraged. The hikes will be limited to the first 20 participants. 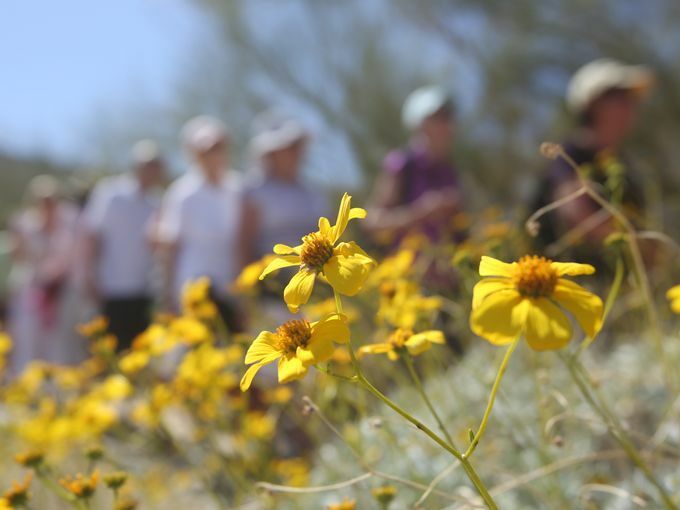 To reserve your spot for any of the hikes, contact Chris Benda at botanizer@gmail.com. This entry was posted in All the Buzz - Bee Informed on July 7, 2015 by massacbeeswax.